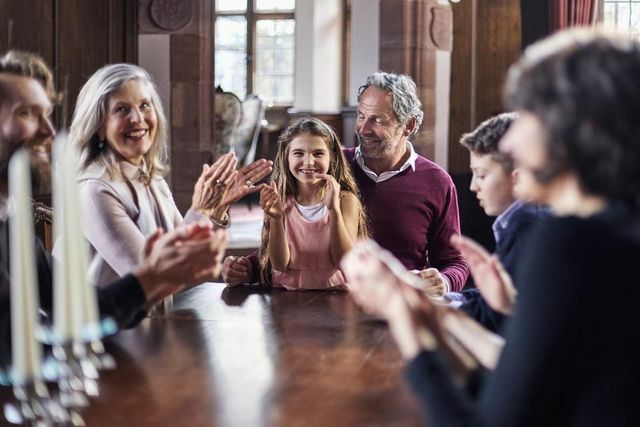 This recent article from Forbes is a useful reminder that achieving successful transition in family business requires effort to ensure effective communication between generations. One of the biggest reasons that wealth is historically made and lost in three generations is not because families lack an estate plan or fail to have family trusts, etc. It is due to trust and communication, or a lack thereof. It’s true, most parents do not like to talk about money. However, communication is key to successfully preserving a family legacy. The family must work proactively together to maintain its legacy and ensure that it is working to benefit its family members.